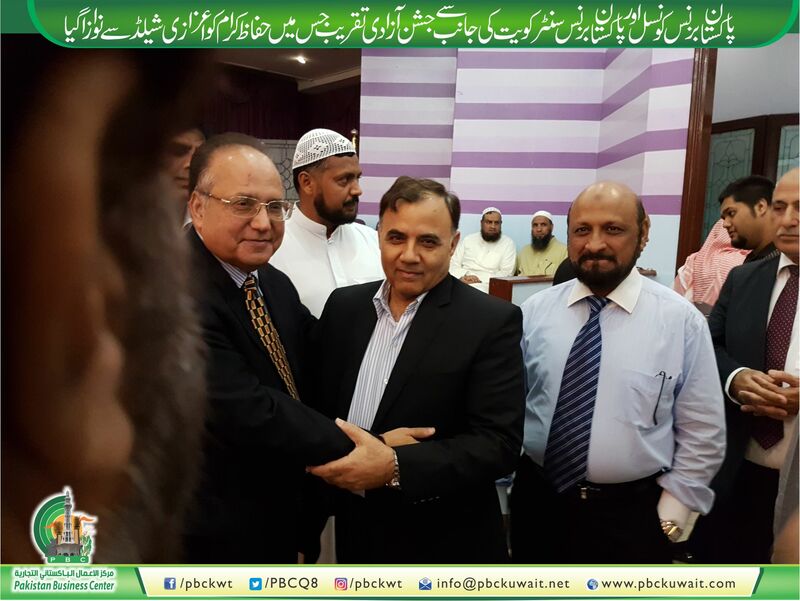 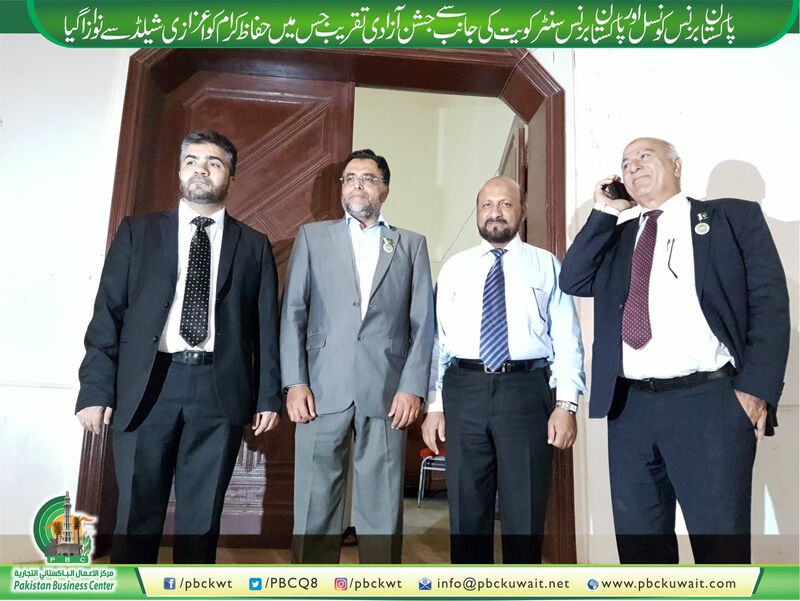 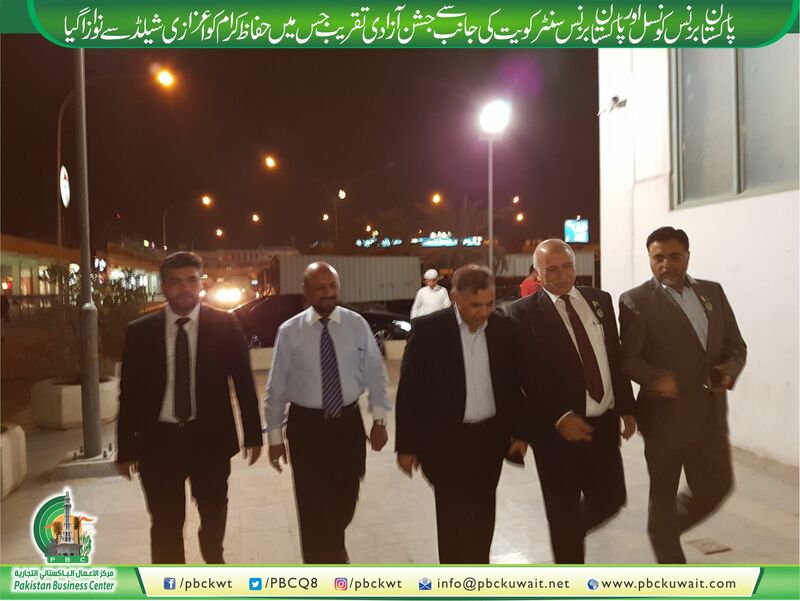 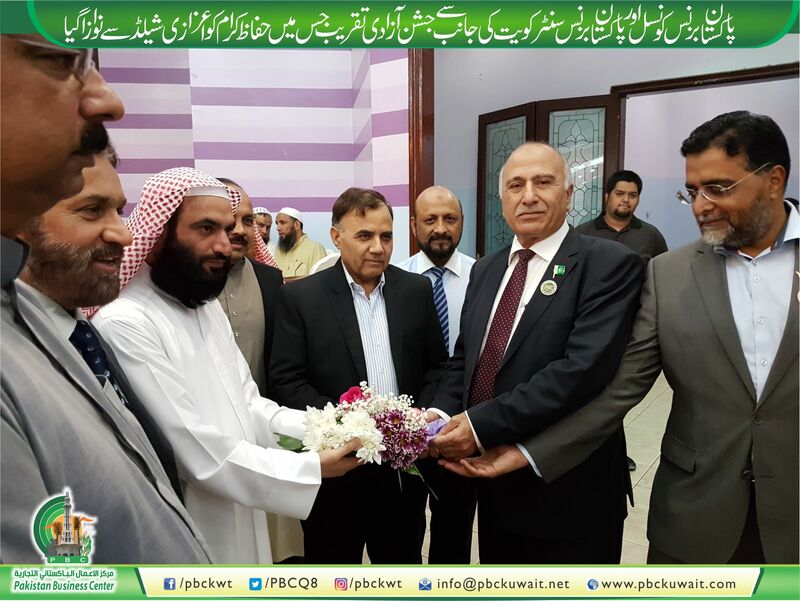 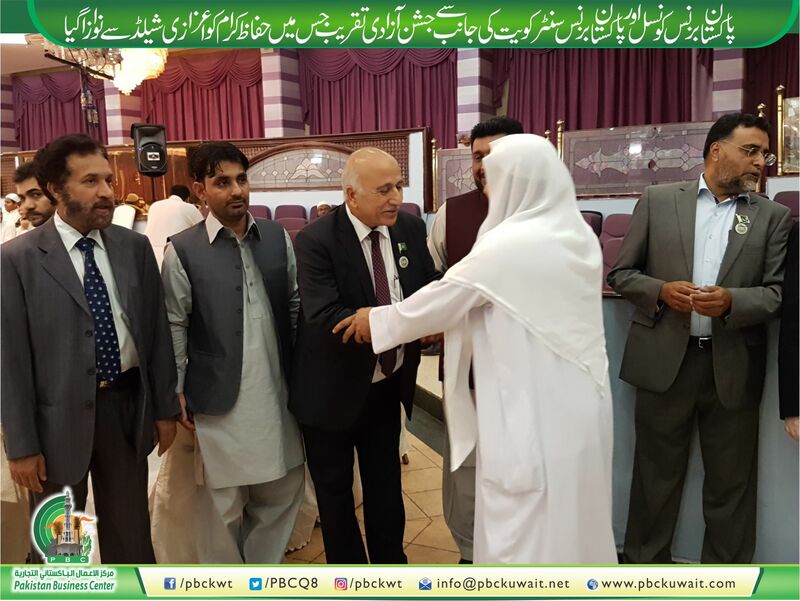 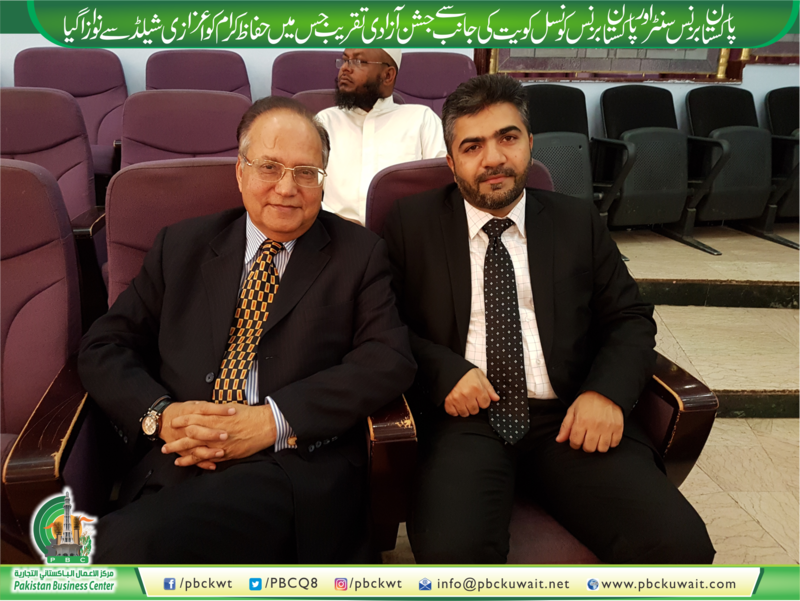 Pakistan Business Center & Pakistan Business Council Arranged a Ceremony to Honour Hufaaz-e-Quran. 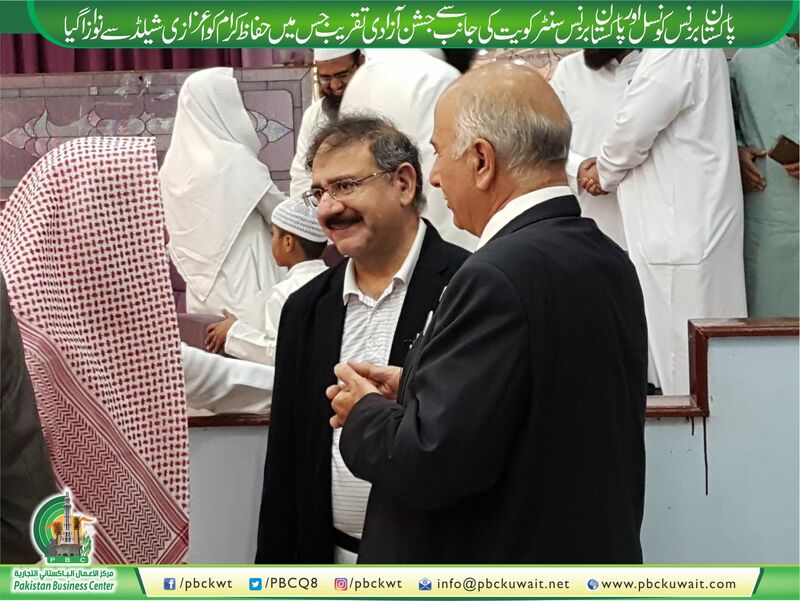 At the Ocassion special prayers for progess & peace of country. 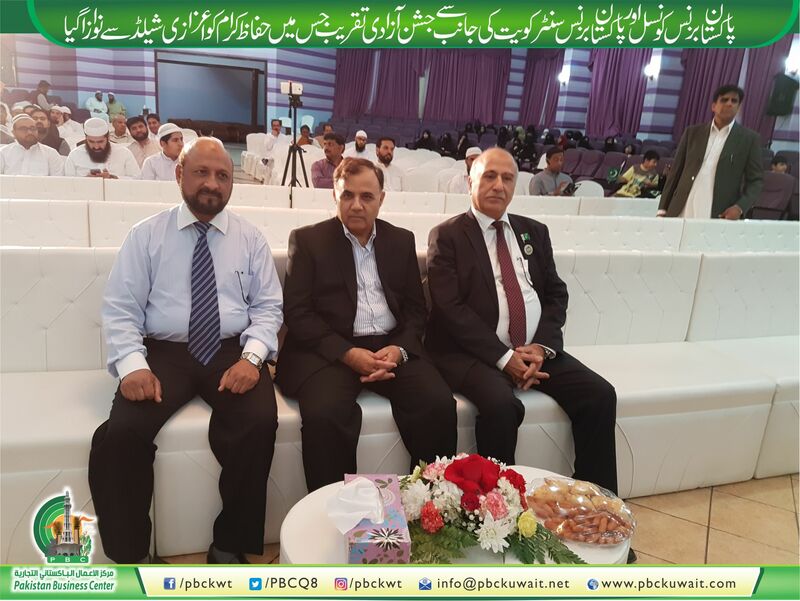 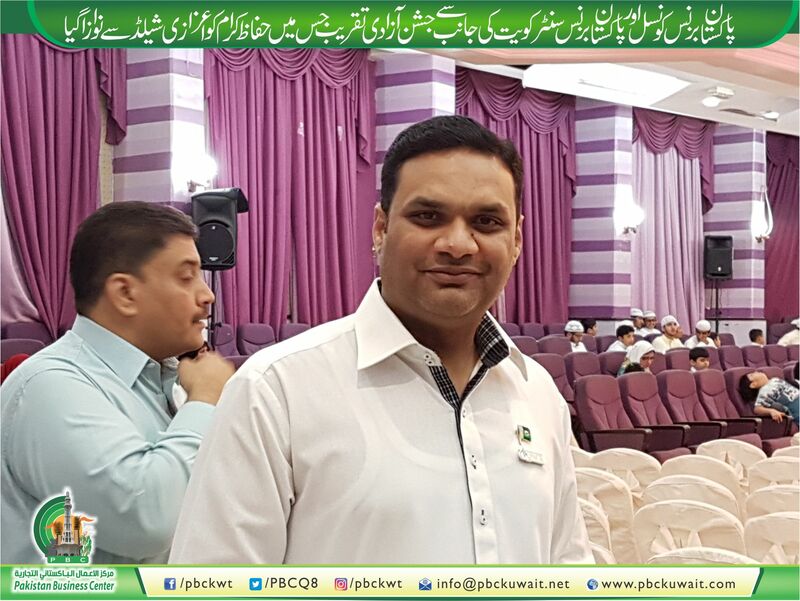 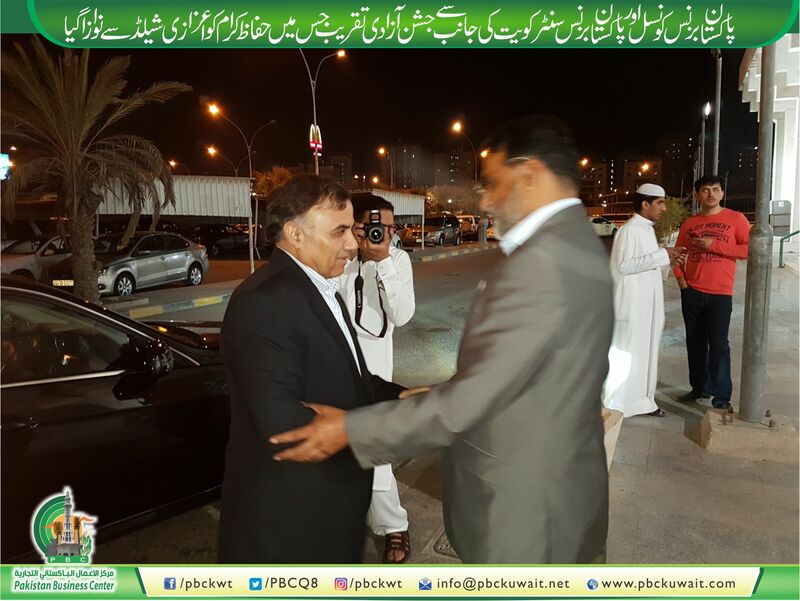 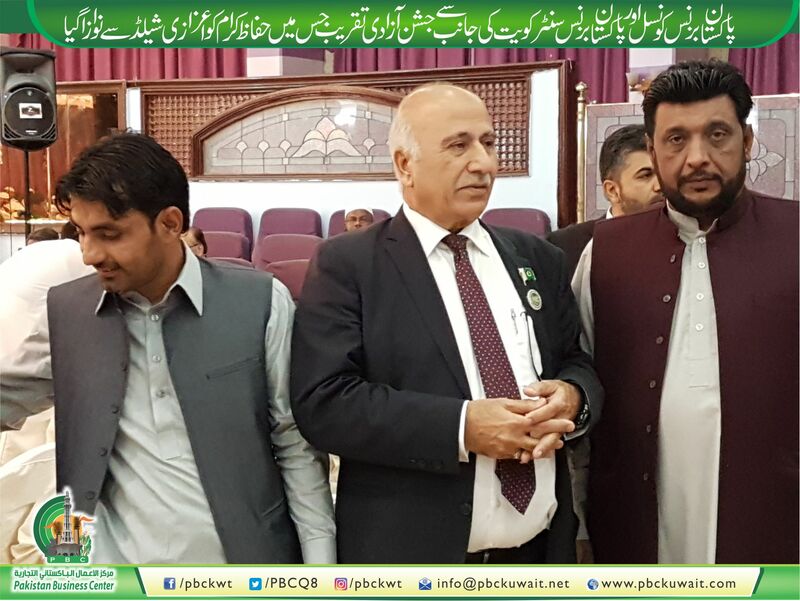 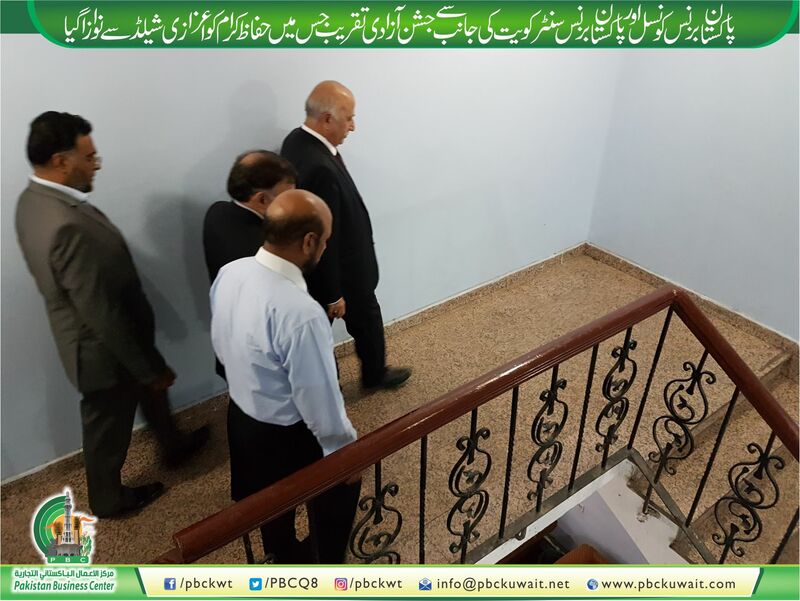 A large number of people attended ceremony and appreciated the efforts of Pakistan Business Center.